Whether you’re hoping to renovate your old and deteriorating bathroom or updating the visual appeal of your home décor, the right professional bathroom remodeling company can help you get the bathroom you want without the stress or the hassle of a traditional bathroom renovation. 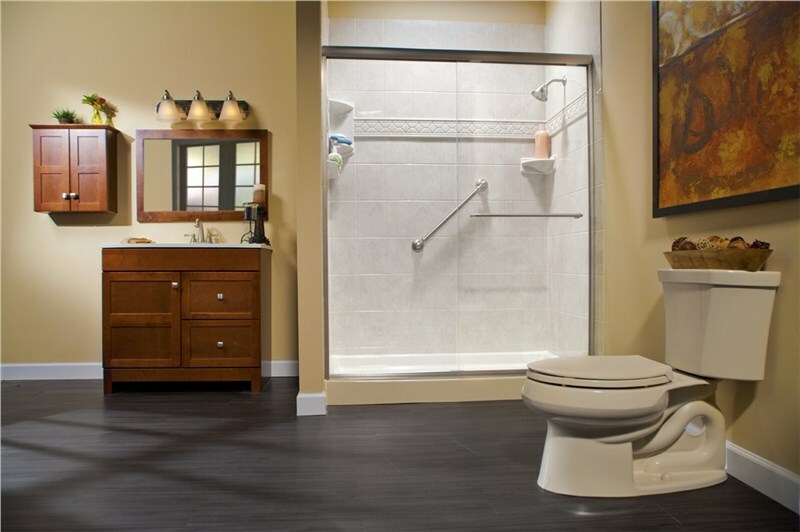 At Bath Planet, we’re experts in making the bathroom remodeling experience an affordable, enjoyable experience. Our licensed team of contractors is proud to serve the city of Peoria and its surrounding areas with beautiful bathroom renovations at affordable prices, customized to suit the needs and preferences of our customers. We believe that all homeowners should be able to get the bathroom remodel of their dreams without the time, expense, and stress of a total, outdated bathroom overhaul. If you’re interested in remodeling your bathroom, take a look at some of the services that we offer at Bath Planet, and how we can transform your space into the stunning oasis of your dreams, without the fuss. 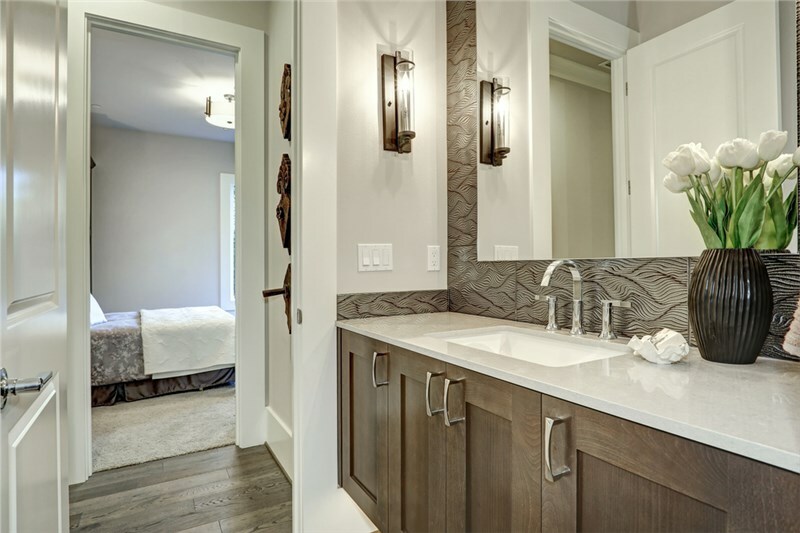 One of the greatest deterrents for homeowners that keep them from remodeling their bathrooms is the fear of a long, costly, and drawn-out bathroom remodeling project. In the past, traditional bathroom renovations could take weeks to complete, and sometimes even months—and required plenty of money, time, and patience to reach the end of the remodel and see the results. At Bath Planet, our team of expert professional installers is highly trained to deliver results fast—in as little as just one day. 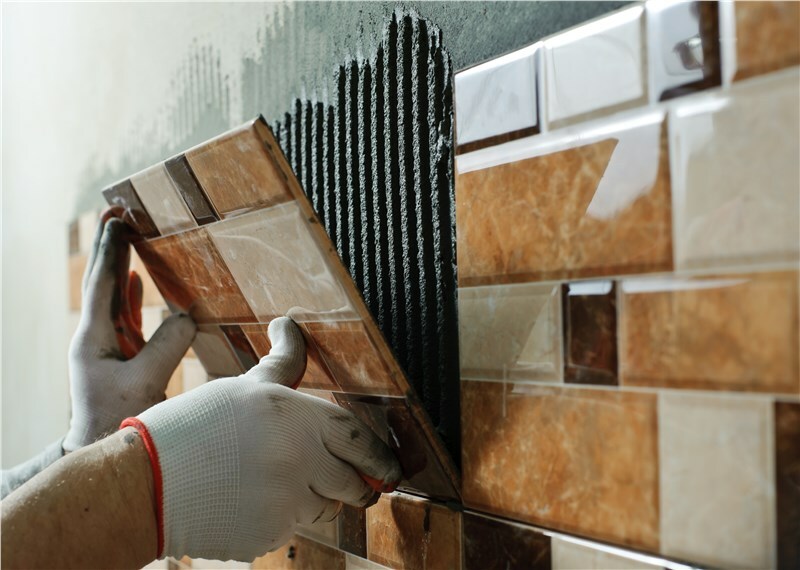 With our innovative products and fast, state-of-the-art installation techniques, homeowners can expect a fast and easy remodeling process that’s affordable and convenient and built to last for decades to come. Customize your smaller bathroom to your exact specifications, at half the price of a traditional remodel. This option is fantastic for aging bathrooms that need simple, affordable touches to enhance the beauty and value of your entire home. Our small bathroom remodeling options quickly and efficiently replace old, grimy bathroom products with our state-of-the-art, multi-layer acrylic materials that stand the test of time. In just 24 hours, replace your bathroom sink, wall surrounds, shower replacement, or bathtub replacement with a beautiful custom look that breathes new life into your entire home. Choose from a range of accessories and design options to tailor your bathroom to suit your exact tastes. With our wide inventory of beautiful products from Bath Planet and design specialists helping you along the way, you’ll love transforming your bathroom with the décor style you’ve always wanted for a bathroom space that’s truly yours. There’s nothing quite like bathing in a luxurious master bathroom to unwind after a long, hard day. Your home’s master bathroom is the perfect place to create a relaxing spa getaway right inside your home, and Bath Planet can help you with a fast, affordable, and complete master bath remodel in just one day. 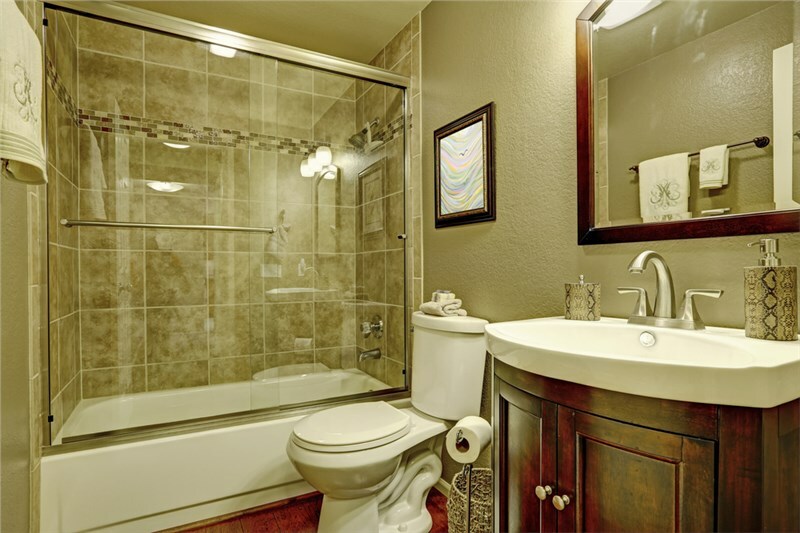 Our highly trained experts have transformed countless bathrooms into stunning masterpieces to suit a wide variety of floor plans, décor styles, and functions. Our design consultants will work tirelessly to understand your needs for a brand-new bathroom—whether it’s a simple shower or bathtub replacement, a shower or tub conversion, or a full overhaul of your current bathroom layout. Is your shower beginning to feel tired, outdated, or simply not conducive to your lifestyle? If so, Bath Planet can help you replace it with a beautiful new shower product replacement, or convert your existing shower into the bathtub you’ve always wanted, for less than what you’d pay for a traditional bathroom renovation. Our multi-layer acrylic materials are naturally resistant to the wet conditions of bathrooms, and they require very little maintenance too. Your brand-new shower or tub product will look amazing for years to come while raising the value of your investment. Whether you are looking to replace the liner of your bath, the wall surrounds, or your entire shower or tub, Bath Planet has you covered. Just like our showers, our bathtubs are made from multi-layered acrylic that can change the way that you perceive the durability of your bathroom. Our bathtubs are built for optimal durability and beauty, with low maintenance requirements. With a new bathtub replacement or a shower-to-tub conversion from Bath Planet, you won’t have to worry about mold, mildew, or water damage ever again, and your products will stay looking new for as long as you need them to. If someone in your household has limited mobility, either due to age, injury, or a physical condition, bathing in a traditional bathtub can be unsafe or downright dangerous. Bath Planet has affordable and convenient options that make bathing a possibility in your home. Our walk-in tubs are safe, secure, and beautifully designed for low-mobility customers, and for anyone that wants a safer, and luxurious bathroom experience. Like the rest of our top-quality products in our inventory, our walk-in tubs can be installed either as a brand-new installation or to upgrade your old, existing bathtub or shower space. Designed with high-quality, acrylic materials and non-porous surfaces, our beautiful walk-in tubs are built for endurance, requiring very little maintenance or upkeep. Our walk-in tubs can also be modified and personalized according to your needs. Choose the model you want and the accessories you need, like grab bars, additional seating, and more. With so many options, you’ll be able to create the ultimate bathing experience you need at the perfect price for your budget. At Bath Planet, our team is ready to turn your bathroom into the beautiful, custom-built masterpiece of your dreams—in as little as just one day. Whether you’re considering a shower replacement, a tub conversion, or creating a spa-like oasis of luxury and relaxation right in your own master bathroom, Bath Planet can get it done for you in record time, and at a low, affordable price that’s right for you and your budget. To get started with your home bathroom remodeling transformation, give our team a call today for more information about our services at Bath Planet. You can also fill out our simple online form to schedule a free, in-home estimate for your bathroom remodeling project, so contact us now!